An informed sports parent asks questions. As a result, he or she is ready to support, encourage, volunteer and guide a young athlete through the ups and downs of the season. It’s your job as a parent to be informed. 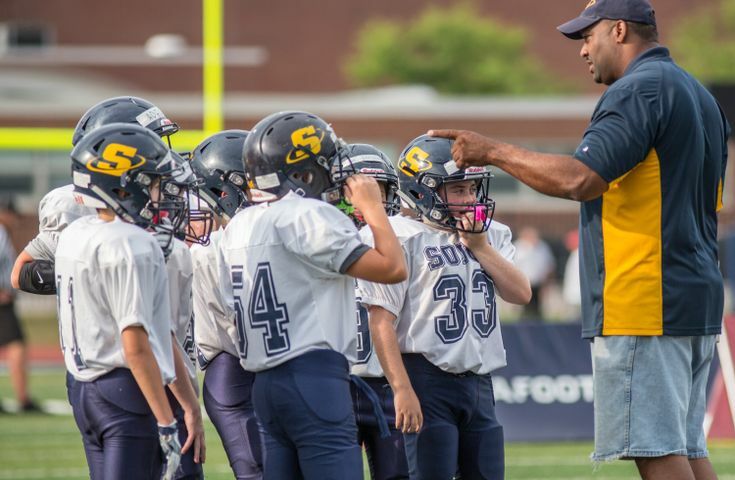 If you know the answers to these six questions before your child starts the season, then you&apos;re ready for it to begin. RELATED CONTENT: Sports parent, are you a giver or a taker? If you don’t know the answers, take time to get them. 1.) What made you decide to coach? There isn&apos;t necessarily a right or wrong answer to this, but if a person decides to coach just because their kid is playing, be aware that they may struggle with objectivity. Hopefully, they&apos;re also coaching because they know and love the game. 2.) What is your philosophy on playing time? Whether you agree or not, at least you&apos;ll know what to expect. 3.) What are your policies on absence and tardiness to practices and games? If a coach doesn’t have a policy on this, perhaps it&apos;ll force them to establish standards and consequences. This is important because they&apos;ll be held to follow the rules for every player. If your child violates that policy, you know how they&apos;ll be held accountable. 4.) Do any of the coaches have first-aid training? Are the coaches trained to know the signs and symptoms of concussion? Don’t assume the coaches are all knowledgeable and prepared. They may be last-minute volunteers like you. Insist that someone on the staff has proper first-aid training. 5.) What are your emergency medical plans and procedures? First and foremost, coaches should know how to provide the warm-up exercises and stretches to avoid injuries. However, if an injury occurs, is your coach prepared? They should have a properly stocked first-aid kit at all practices and games, and a designated person to call 9-1-1, including someone who has the proper cell phone coverage and can get through in an emergency. Have they considered an AED (automatic external defibrillator) on site or nearby for cardiac emergency? Many schools and youth sports programs are beginning to provide one. 6.) What is your philosophy on kids playing hurt? Will the coach promise to always put a child’s safety ahead of winning? Believe it or not, there are coaches so bent on victory that they might risk the health of a player. For instance, they may ask a star quarterback to go back into the game even though they show signs of a concussion. Perhaps you shy away from asking a lot of questions, or you may simply assume you already know the answers. But when it comes to the well-being and health of your child, it&apos;s your duty to ask the important and hard questions. This is an updated version of a blog that originally published Jan. 27, 2017.